Does your pathway need pressure washing? Our experts can help you. Through constant use, your pathway will built up with lots of dirt over time which will cause damage. Here at Busy Bees we provide a reliable pressure washing service for pathways that will help restore it back to its former glory. 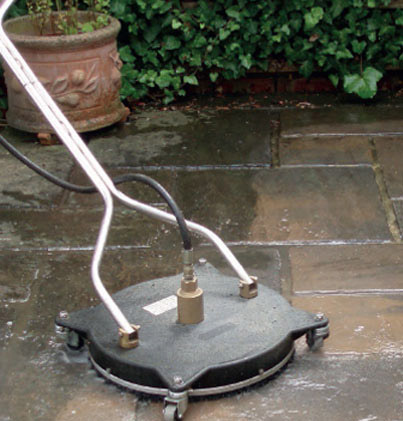 As with all of our pressure washing services, once clean and dry our team will then apply a sealant to your pathway which will help to create a weather resistant barrier. This will also help to prevent against stains, and growth of mold and other impurities. If you would like to know more information about our pressure washing services, or indeed area that we operate outside of Exeter, Exmouth and Lympstone, get in touch today. For a professional pressure washing service across the Exeter area, please get in touch today. With our knowledge and expertise of the industry, our team are on hand at all times to help ensure you of compete peace of mind. 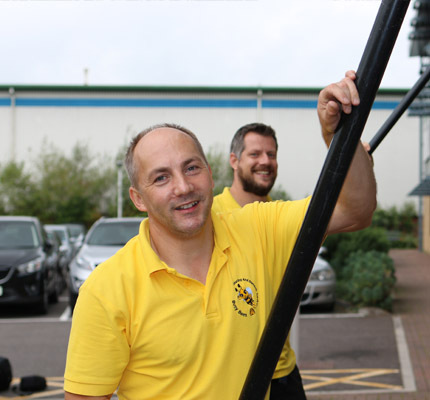 For further support on our pressure washing services, or anything else that we at Busy Bees offer across Exeter, please get in touch today and our team will happily assist you in your enquiry.